Westpac is providing full-time students and those aged under 31 years with a complimentary International Student Identity Card, commonly known as an ISIC card, when they open a Westpac Choice account. This guide looks at the benefits and discounts available to ISIC card holders, and the main features of the Westpac Choice account. Those who obtain the card through Westpac will get additional exclusive discounts from STA Travel. The ISIC one-year card is normally purchased through the ISIC website and costs $30, however, you can get the card for free if you open a Westpac Choice account. If you already hold an ISIC card when you open a Westpac Choice account, you will instead be issued with a $30 STA Travel voucher valid for 12 months. 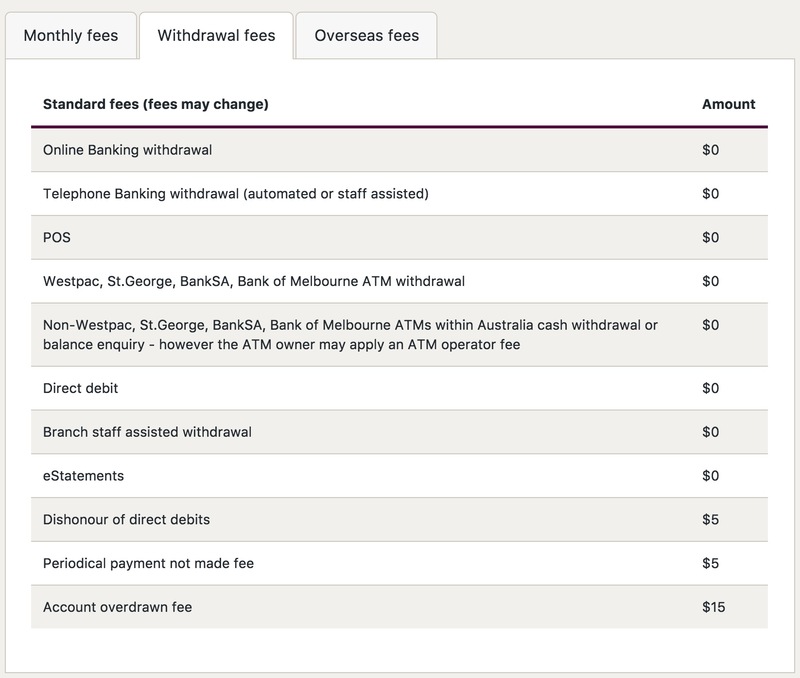 Note: These fees are accurate at the time of publishing and may be changed by Westpac at any time. This offer is available to full-time students and those aged under 31 years, but current Westpac Choice account holders are excluded. You must apply for the ISIC card within 90 days of opening a Westpac Choice account and your ID must be verified before claiming the offer. The ISIC card is free only for the first year; for subsequent years, the annual cost is $30. If you are issued with a STA Travel voucher, it is valid for 12 months and can only be redeemed at STA Travel outlets, i.e. it is not redeemable online. If you’re a frequent traveller and a full-time student or under 31 years of age, this offer could appeal to you. At no cost to yourself apart from a bit of time to open up a Westpac Choice account, you are provided with an ISIC card offering plenty of travel-related discounts normally found through the standard ISIC card, in addition to Westpac exclusive discounts with STA Travel. After the first year, the decision to keep the ISIC card comes down to whether you will use enough discounts to negate the $30 annual fee. Given the plethora or partners associated with the card however, it is likely that this can be easily achieved. 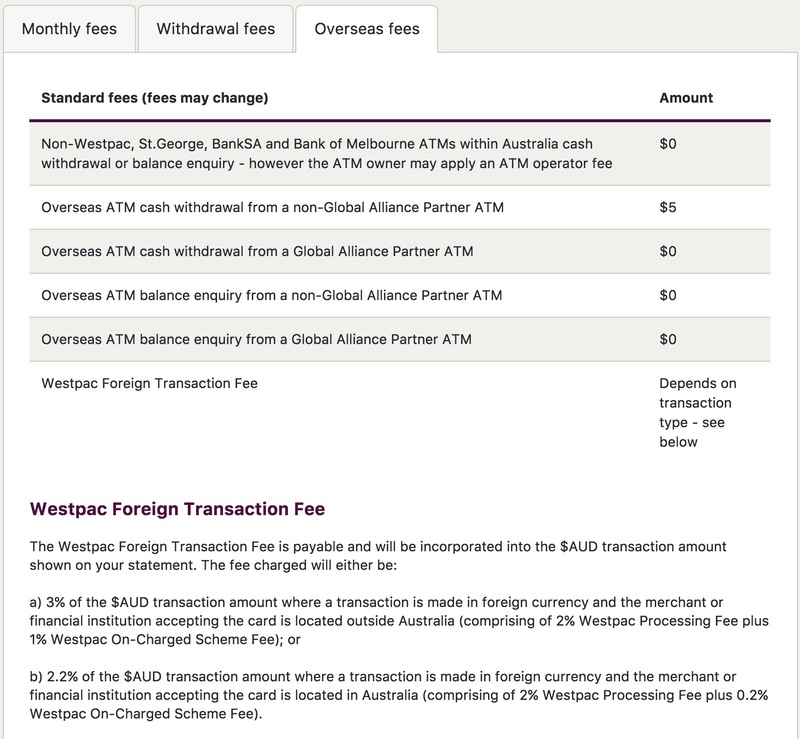 If you close the Westpac account after receiving the ISIC card, will it then be void, or can you continue to use the card without the account? 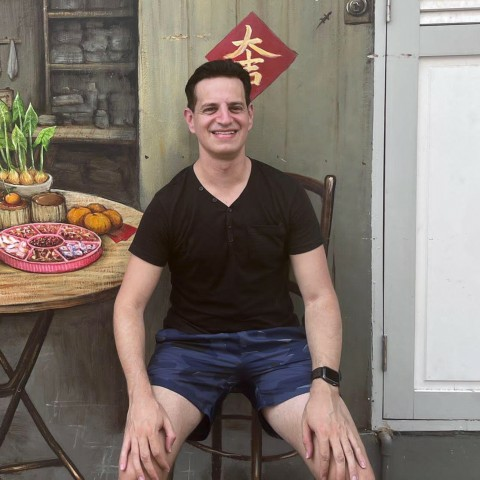 Not sure about that one. Best to check with Westpac. does that mean even you work full time but as long you are under 31 you can still get ISIC card from this offer?